Tracks the patchwork musings of Leah, who, at twenty-four years old and two years into a relationship, discovers she has breast cancer. 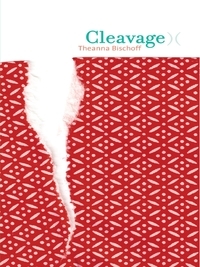 Told in fragments, Cleavage details Leah's struggles with her illness and treatments, the conflict between her disease and her boyfriend, her ambivalence toward her job, and a long-standing feud between her mother and only sister. 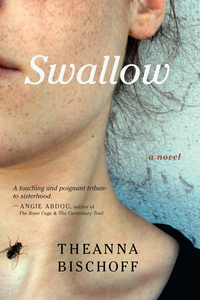 Theanna Bischoff was born and raised in Calgary, Alberta. Before moving to Toronto to pursue graduate studies in Psychology, she completed a BA Honours Degree in Psychology at the University of Calgary with a Concentration in Creative Writing. Her research has explored how women experience a cancer diagnosis, as well as the development of creative writing skills in adolescents. Cleavage is her first novel. For more information, visit theannabischoff.com.